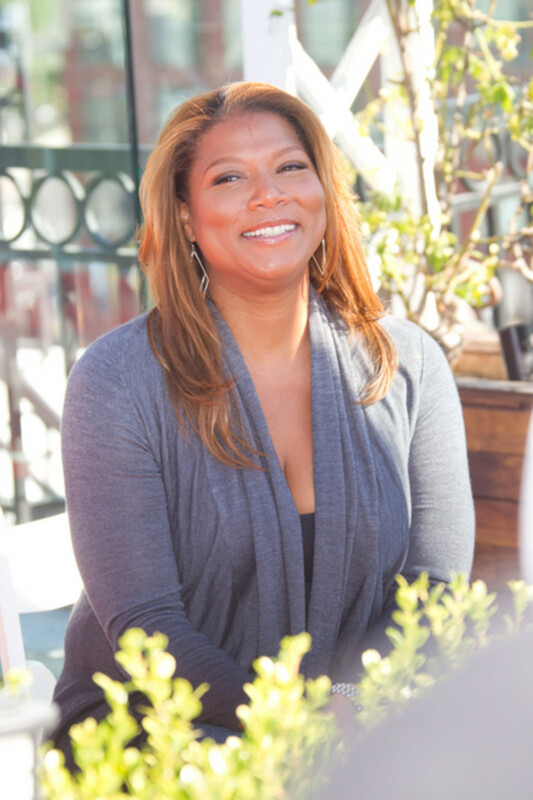 Queen Latifah Gets a Daytime Talk Show! 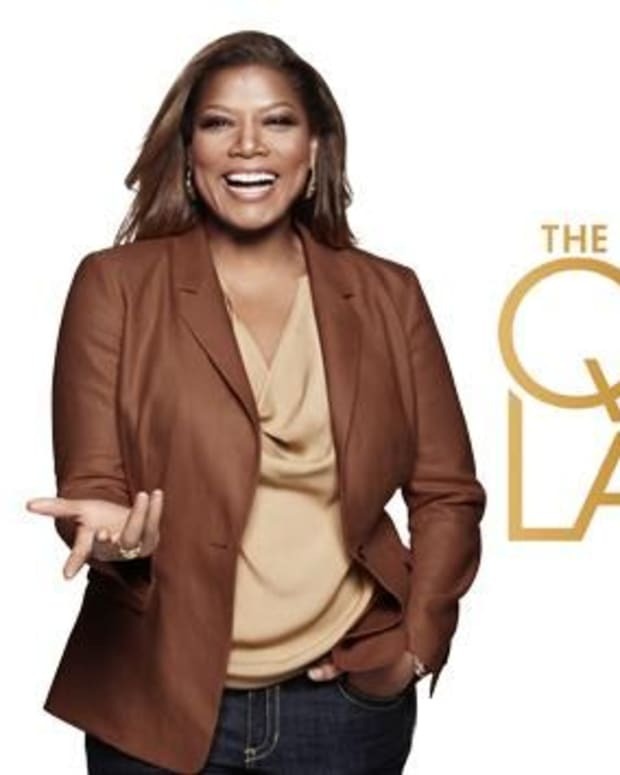 Sony could’ve fast-tracked the talk show for a fall 2012 launch but opted to give it time to develop the way the studio did with The Dr. Oz Show, which has been the No. 1 syndicated daytime talk show in women 25-54 for the past three weeks. 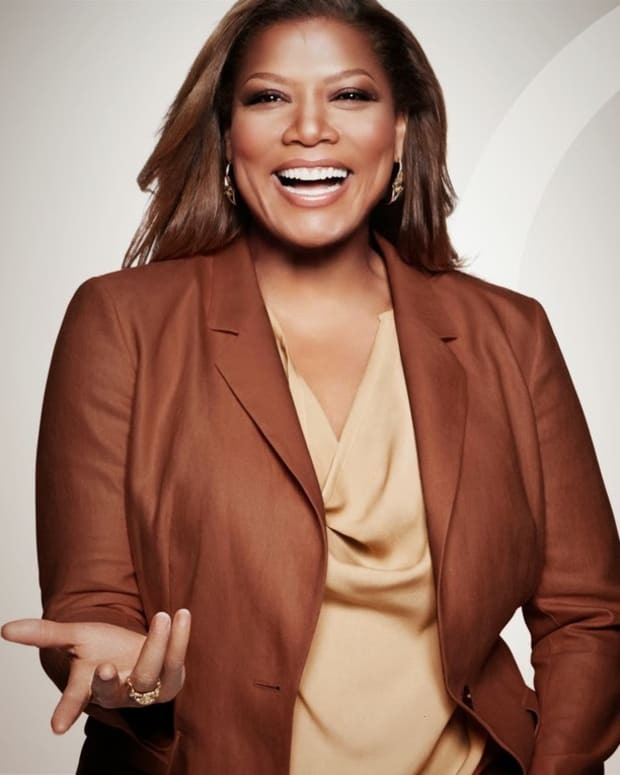 Sony TV does not have a contender for fall 2012 as the studio has been very selective with daytime projects, taking its time to find one that it feels it can throw its full support behind. 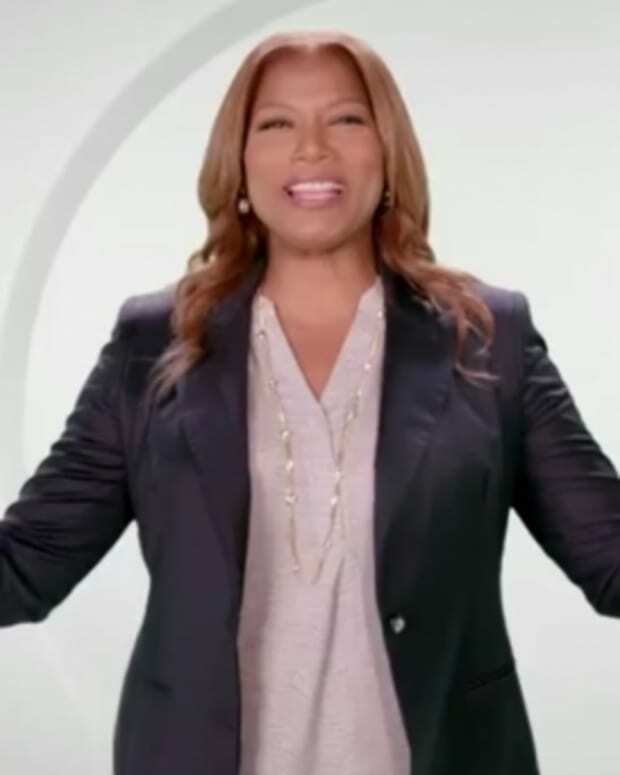 Queen Latifah on New Talk Show: "We Gone Have Some Fun, Latifah-Style!"